Are there pros and cons for any flooring choice? Absolutely. However, today’s leading design and style options may surprise you as the benefits of lower cost laminate flooring in Toronto are significant. Laminate combines the timeless look of real wood with resilient, low maintenance and practicality. Here, we’ll list 5 of the top advantages of choosing this versatile flooring. Do you want family-friendly and pet-friendly floors that can handle high traffic? Look no further than laminate. During the manufacturing process, heat and pressure applied to resin and wood, fuse the tough layers of this flooring and seal the surface. The hyper-realistic top layer looks and feels just like solid wood, but it won’t dent, scratch or fade the way wood can. Laminate flooring in offices, retail spaces and homes work beautifully to deliver exceptional style that holds up to wear. Unlike solid wood that typically doesn’t go in basements or the kitchen, laminate works well here as it resists damage and is very easy to clean up. 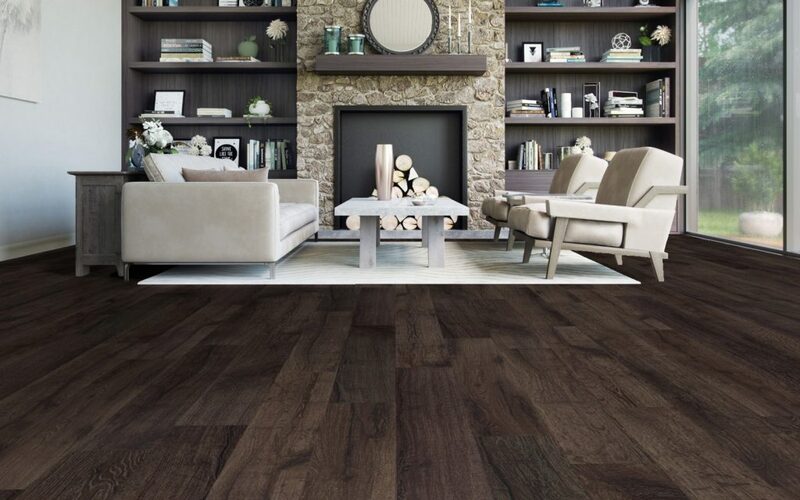 Laminate will hold up to the scuffing and pressure of hallways and walkways and depending on the finish you choose, can lend a warm, inviting look to living rooms and bedrooms. Though it delivers exceptional value, laminate flooring in Toronto suits lower budgets and allows many people to get the stylish look they want at a fraction of the cost. As a hardwood floor alternative, the technology improvements in recent years now make laminate a quality contender at a fraction of the cost. Enjoy all the beauty of real wood without the fuss and worry. You don’t need to select specialized floor cleaners, wax or refinish these floors. A simple light mop with mild soap or water will keep laminate gleaming and looking new. Additionally, some design materials like wood will fade over time where they’re exposed to UV light, which necessitates replacement or refinishing. With laminate, the colourfast finish means you won’t have to worry about maintaining the carefully selected hues of your floor. Many people are conscious about making environmentally friendly choices when it comes to renovating and designing homes. We’re pleased to say that laminate flooring is one of the most efficient, practical and beautiful ways to maximize the use of wood products and avoid waste. Pieces of wood scrap which aren’t suitable for anything else can be used to create laminate planks. Diverting these wood products from landfill and giving them new life creates a long-lasting flooring product and results in less cut trees. Laminate can be installed right over your existing floor as well so there’s no need to tear out and discard previous materials. 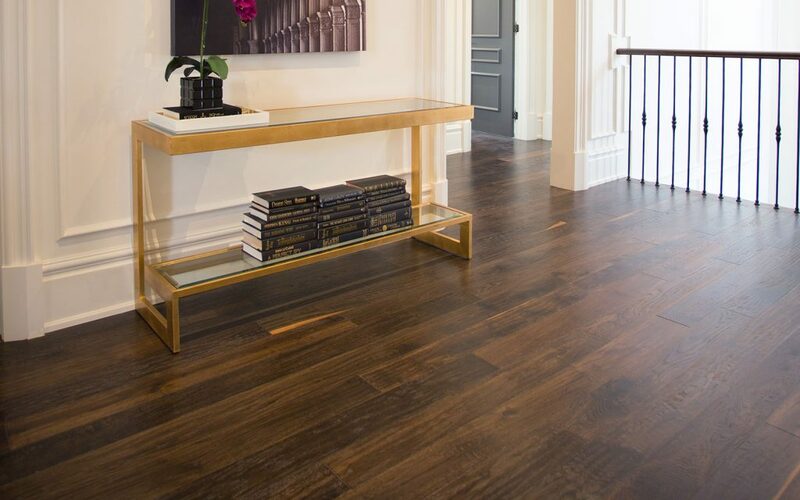 These are our top 5 reasons for loving laminate at Chestnut Flooring. If you’d like to learn more, or take a tour of our expansive showroom, contact us today.